Home › All About God › The Bible Says It, and I Believe It! The Bible Says It, and I Believe It! 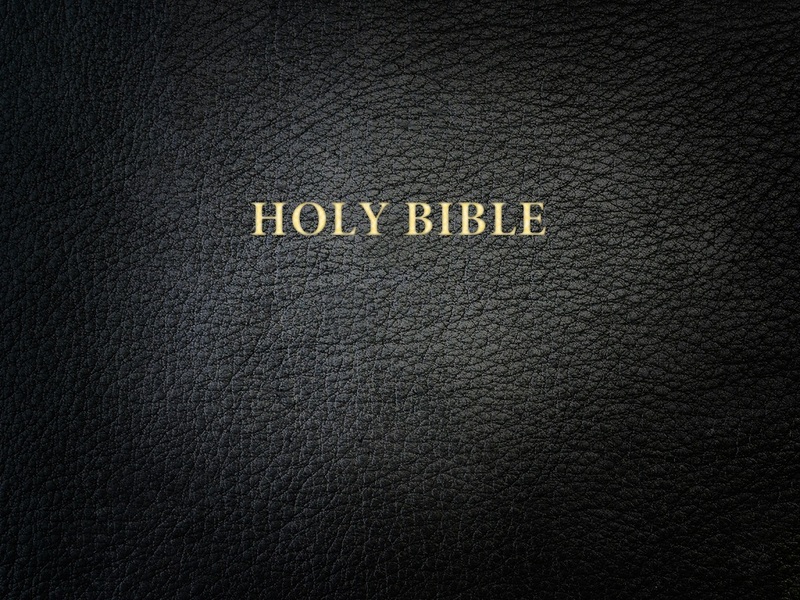 I’ve written a new article on Christian Beliefs that the Bible Does Teach. It is a companion piece to my previous article, “Christian Beliefs” that the Bible Doesn’t Teach. This new article is meant to show that the basic beliefs behind the articles here on Spiritual Insights for Everyday Life are solidly based on the Bible. But more than that, the purpose of the article is to provide some simple, practical, Bible-based beliefs for anyone who wants to live a truly Christian life. Let’s take a quick look at each of these Christian beliefs, and what the Bible has to say about them. These five points are adapted from a statement of basic Christian beliefs found in True Christianity #3, written by Emanuel Swedenborg (1688–1772). Any time you want to refer to this article, you will find it linked prominently near the top of the right column on Spiritual Insights for Everyday Life, along with its companion piece. If you like it, please tell your friends and family. Links to it from any web pages you host are also much appreciated. Thank you.